If you spend any time online then you have seen the many articles circulating, warning you about the information collected by Google each time you log on your computer. These articles walked you through the process of turning off location tracking, however, a new investigation reveals that doing so may not be enough to protect your privacy. There have been many warnings circulating the internet about the information that is collected on a daily basis on our cell phones. A problem experienced by everyone, regardless of whether they are Team Android or Team Apple, the ‘location services’ feature on your phone may be revealing a startling amount of information. Are you aware of what Google actually knows about your life? The amount of personal information that it collects might alarm you. Each time that you turn on Google Maps, your phone transmits data about where you are in order to determine your directions. However, this data is collected under your ‘Location History’, providing anyone who accesses it a full detailed list of everywhere you’ve been. Furthermore, it has established and tracked two key locations – your home and work. Therefore, anyone accessing your phone data has these two addresses at their fingertips. 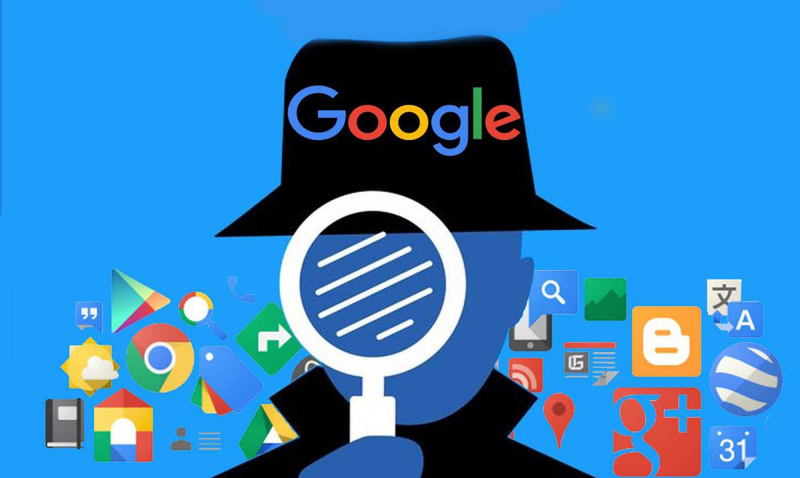 If that isn’t alarming enough, Google tracks a number of other information from your Google searches, YouTube searches, the websites that you visit, and more. This data, combined with your age and gender, will help to determine which ads you are shown customizing your advertisements to what Google perceives as your interests. Google is quite thorough in asking for your permission to collect and use your location information throughout their apps and programs. Their support page assures uses that “You can turn off Location History at any time. With Location History off, the places you go are no longer stored.” However, the AP investigation revealed that this isn’t the case. Even with the Location History paused or turned off, Google continued to store data through a number of apps. Google Maps wasn’t the only culprit, even your daily weather updates are determined based on your location services. In order to reveal just how much this data is tracked, the team had Princeton postdoctoral researcher Gunes Acar carry an Android phone with his Location History off. They then took all of the data collected, putting it onto a map. This information included tracking his train commutes, as well as visits to a number of businesses including Central Park, Hell’s Kitchen, The High Line park, Harlem and Chelsea Market. Of course, it also included the most personal location, his home address.